Pursuant to Presidential Proclamation 1172 s. 2006 November 25 to December 12 of each year is declared as the 18-Day Campaign to End Violence Against Women and Children (VAWC), Cagayan State University Gender and Development (CSU-GAD) office conducted a kick-off program as a starting activity to support the national campaign to end VAWC with the theme: â€œVAWC-free Community Starts With Meâ€�. 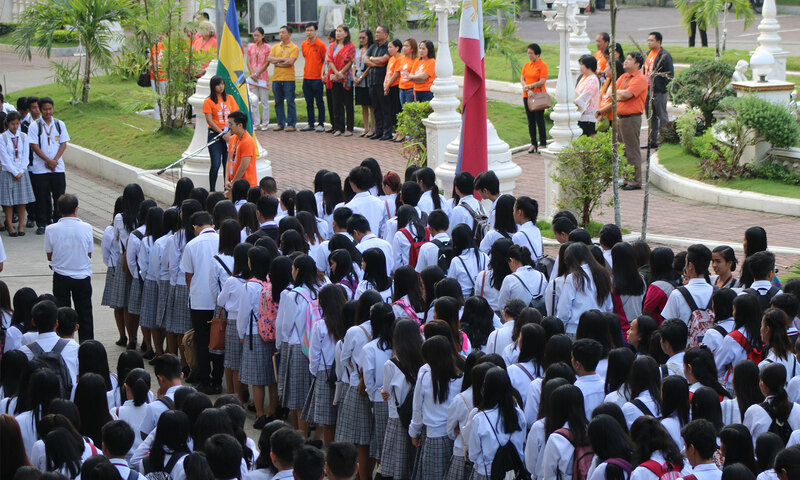 University and campus officials, faculty members, administrative staffs and students were actively engaged during the said kick-off program as they oranged the campus by wearing their VAWC orange shirts. One of the highlights of the activity was the spoken word poetry performed by Micah Belando, a student from the College of Business, Entrepreneurship and Accountancy (CBEA). She stirred up the crowd through her words to fight all kinds of injustices and violence and reminded all women to recognize and exercise their rights. 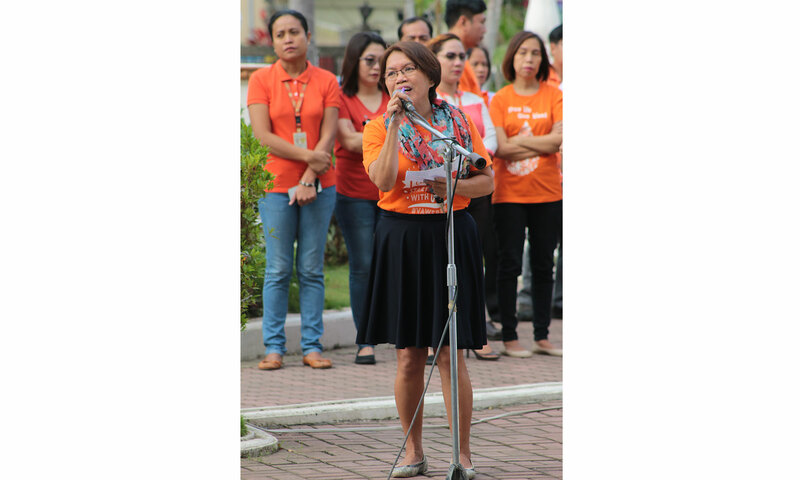 To further support the End VAWC campaign, male employees danced the Juana Ikaw ang Bida and made an oath not to commit, condone or remain silent about domestic violence sexual assault, child abuse or other forms of violence against women and children. The University GAD office is confident to bring a positive impact on all members of the academic community.